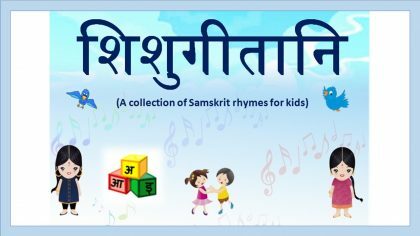 Story-telling has been a time-tested method adopted by all language teachers to impart the skills of language and building sentences, in an engaging way. It is the most powerful means of direct communication. 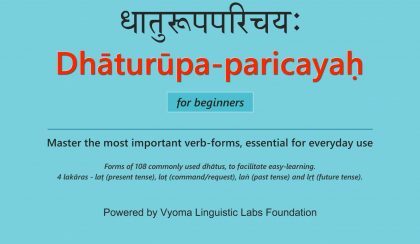 This course contains 10 popular stories from the Pañcatantra, presented in simple Sanskrit, retaining the characters, names and catching phrases from the original text. 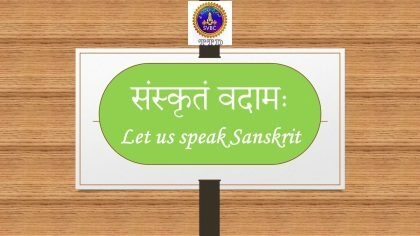 Each story ends with the moral in the form of a Subhashita from the text. 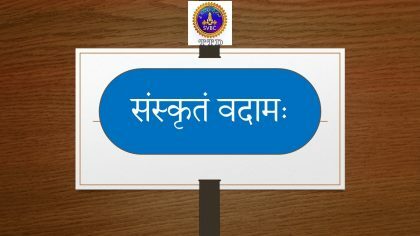 Attractive images aid easy comprehension, while accurate audio assists in improving Sanskrit pronunciation. 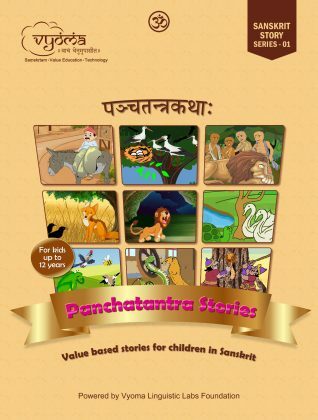 These stories will help in all-round development of both your Sanskrit skills and Life skills.